The Wort Report: Spider-Man Looks Like Spider-Man! 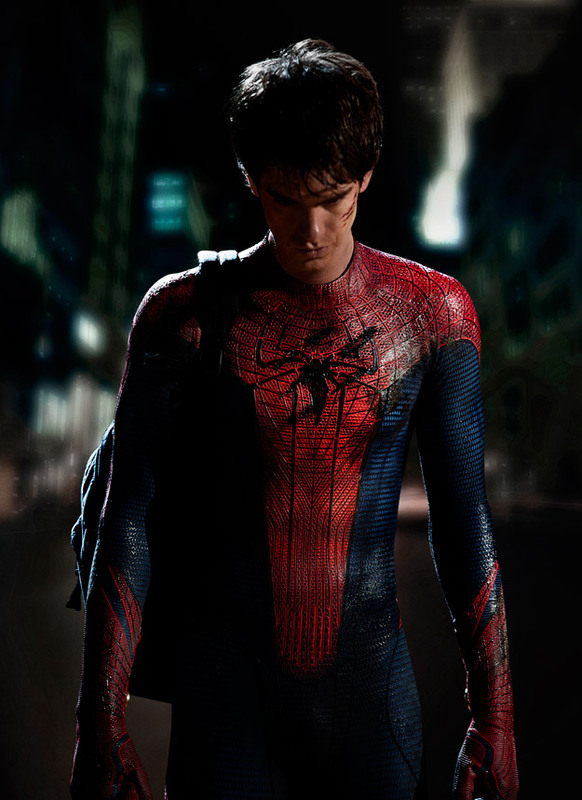 Marvel has unveiled our first look at Andrew Garfield suited up as Spider-Man for Marc Webb’s as-yet-unnamed 3D reboot of the superhero franchise, set to hit theaters in 2012. You know what? I have no problem with the new suit. The textured design is pretty faithful to the traditional look of the character, and it actually resembles something a high school-aged Peter Parker might put together in his spare time. Here’s hoping Spidey’s mask measures up as well.